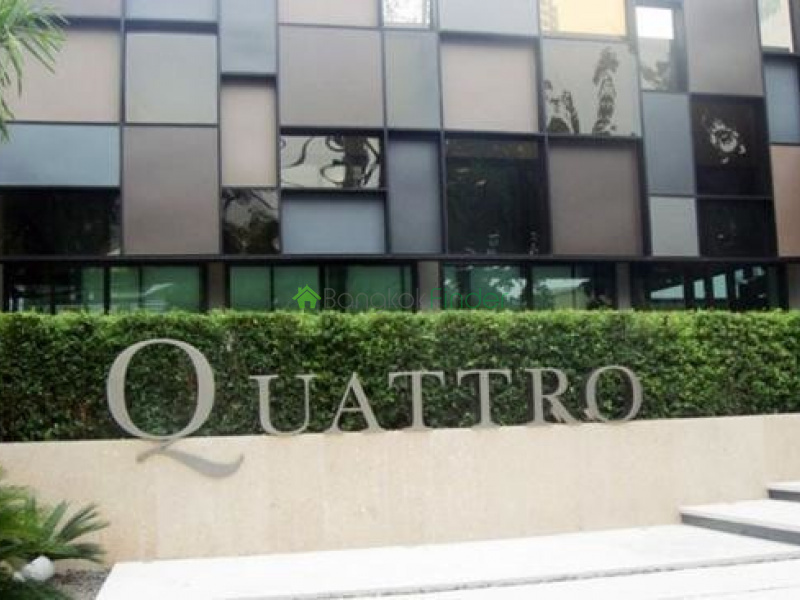 Quattro by Sansiri condominium is a high-class building with accurate indicators to its perfection as it hopes to be the model for exquisite residential properties in the city of Bangkok. 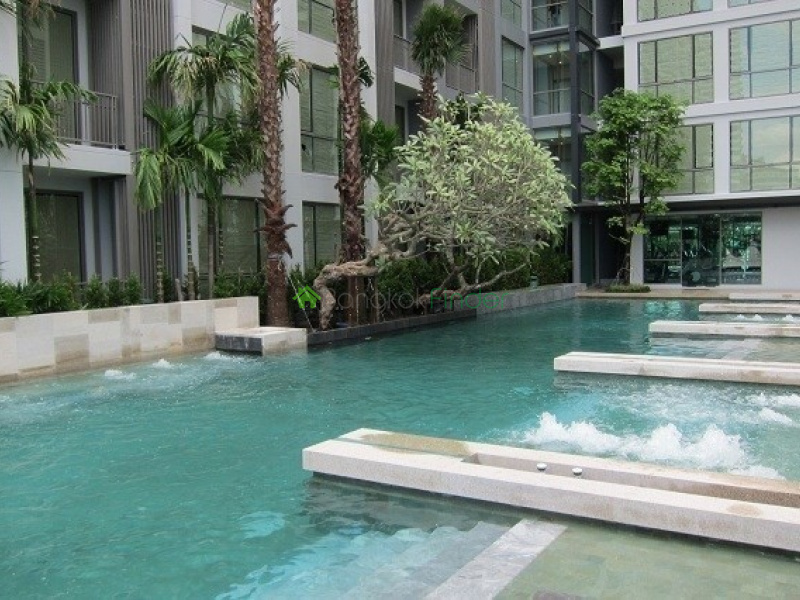 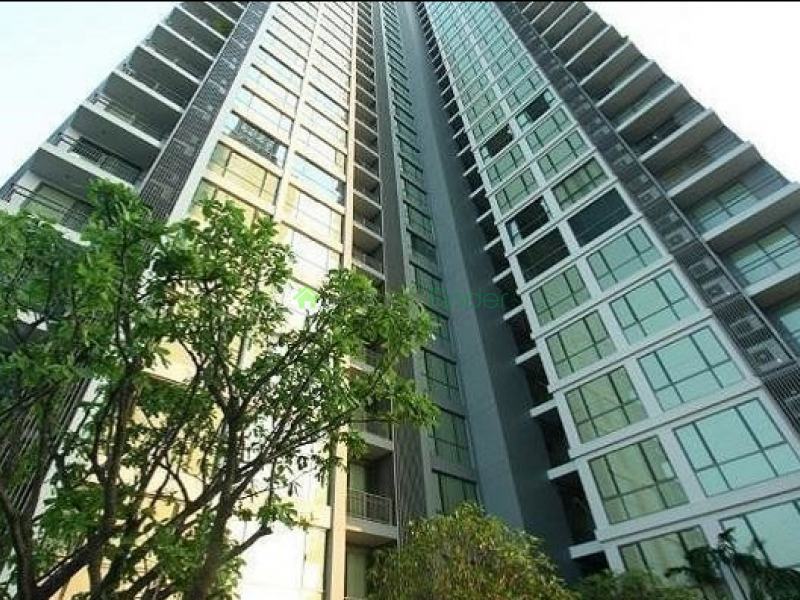 It is found at the heart of Bangkok, boasting of the availability of the best of local amenities in close proximity. 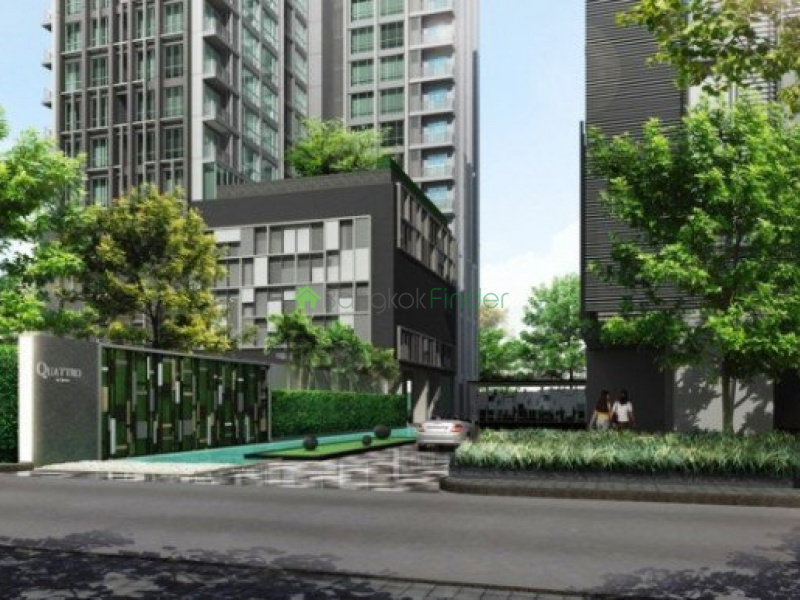 These local amenities, therefore, has been made easily attainable for residents at the building such as international school, cozy restaurants, entertainment outlets, hospitals, top-class hotels, and shopping malls just within 730 m or about 9 minutes’ walk from the Thong Lo. 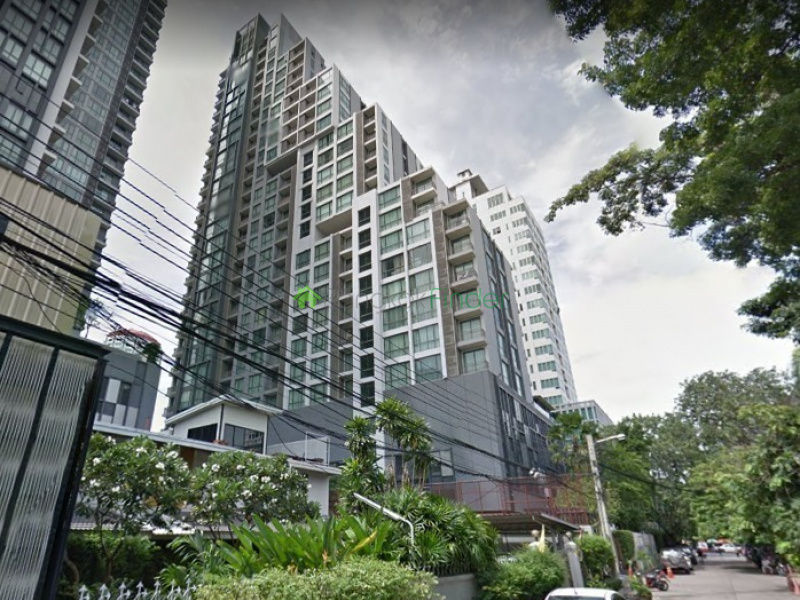 Also, a 7-Eleven convenience store, located just 5 minutes’ walk away, will satisfy residents’ needs for everyday items shopping. 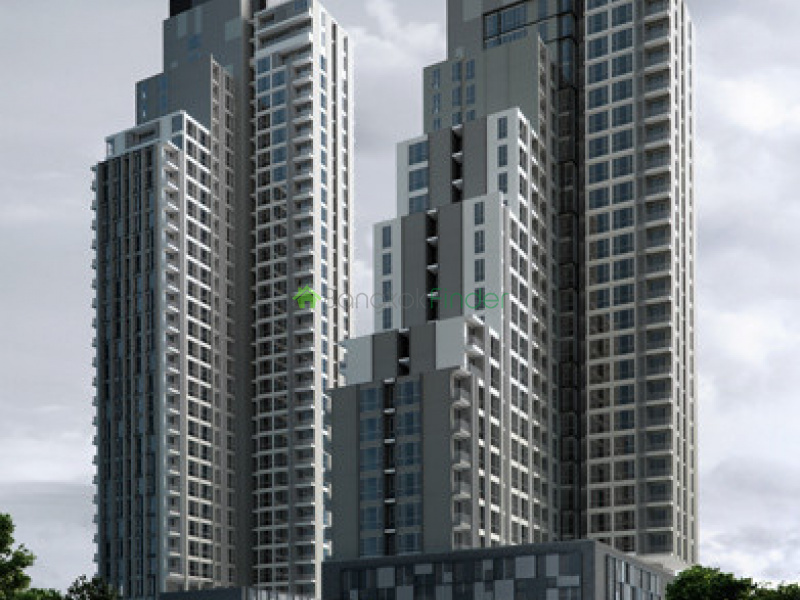 Maintaining a tremendous network of roads which has been strategically planned and put in place allows for easy access to various parts of the city. 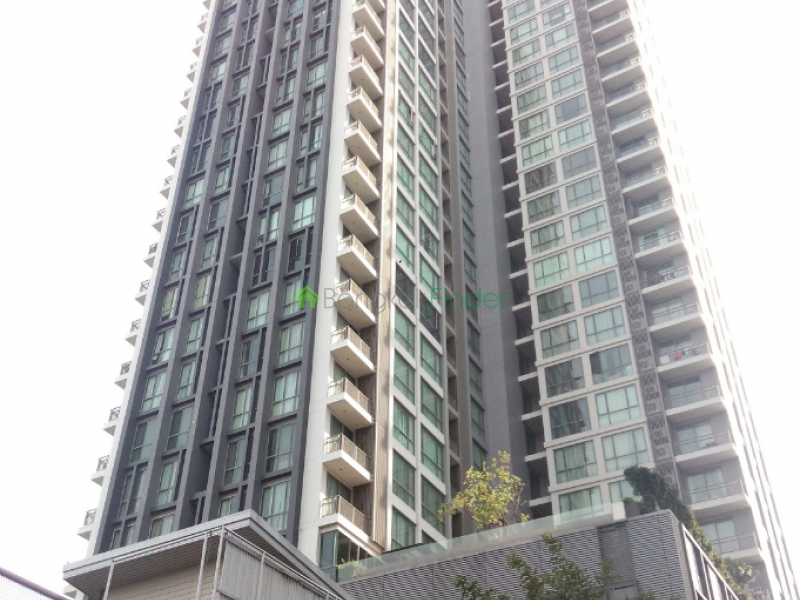 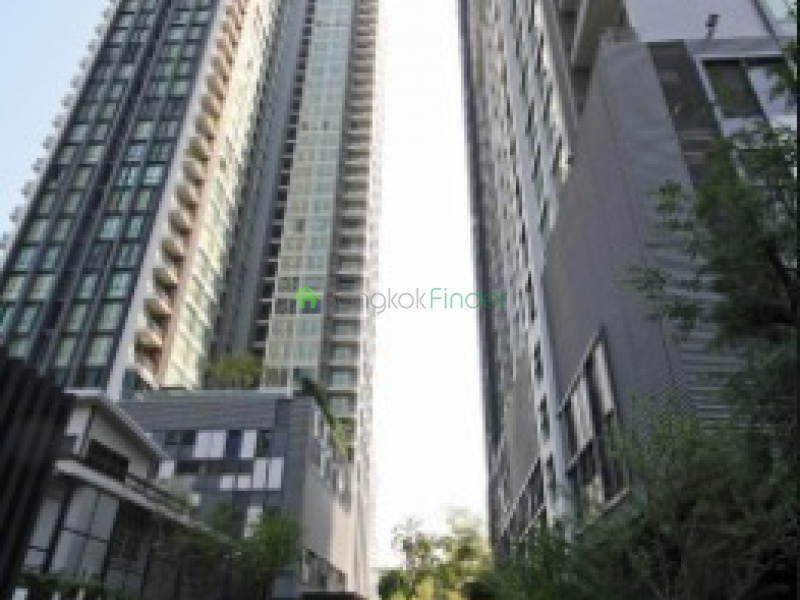 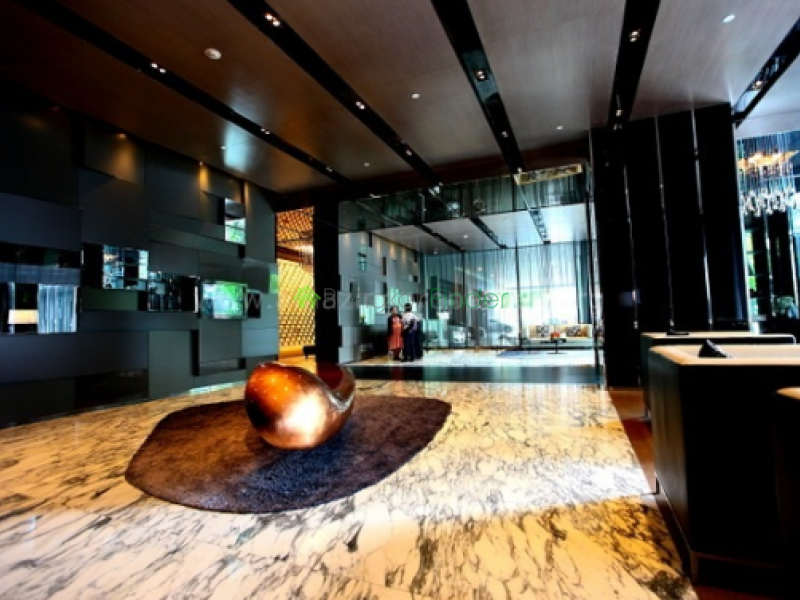 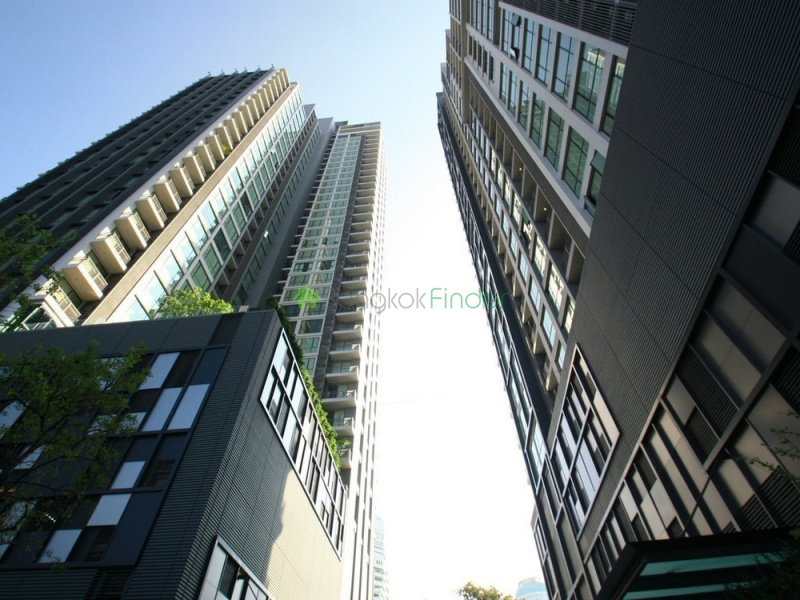 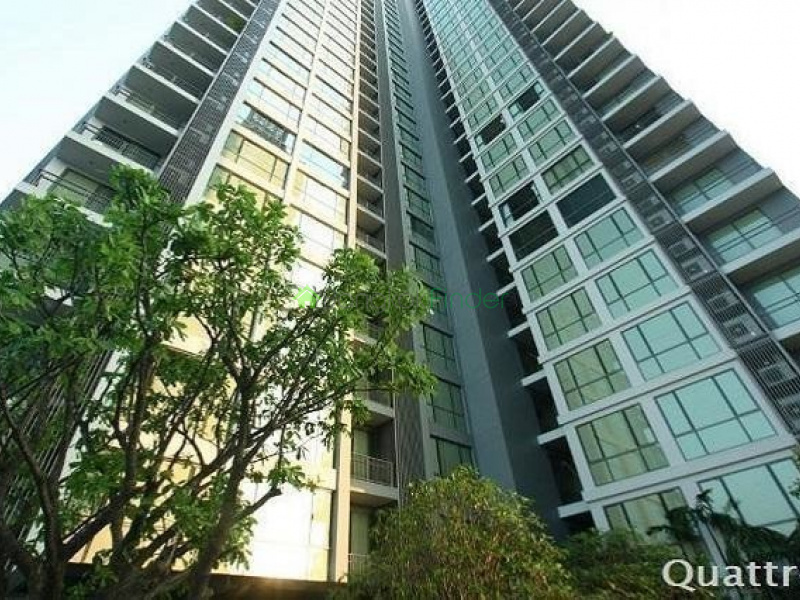 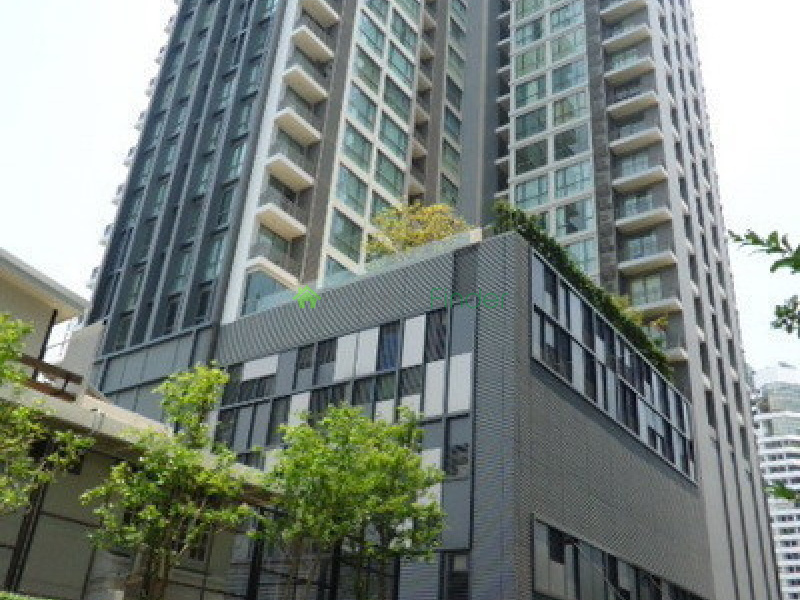 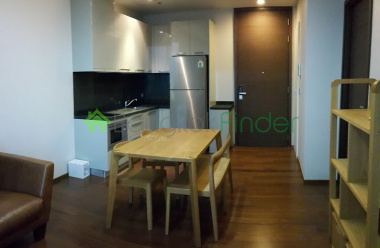 All these are clearly perfect indicators that this building will be a complete sell-out and should you be looking to live in this top-class building, do get in touch with us at Bangkokfinder to learn more. 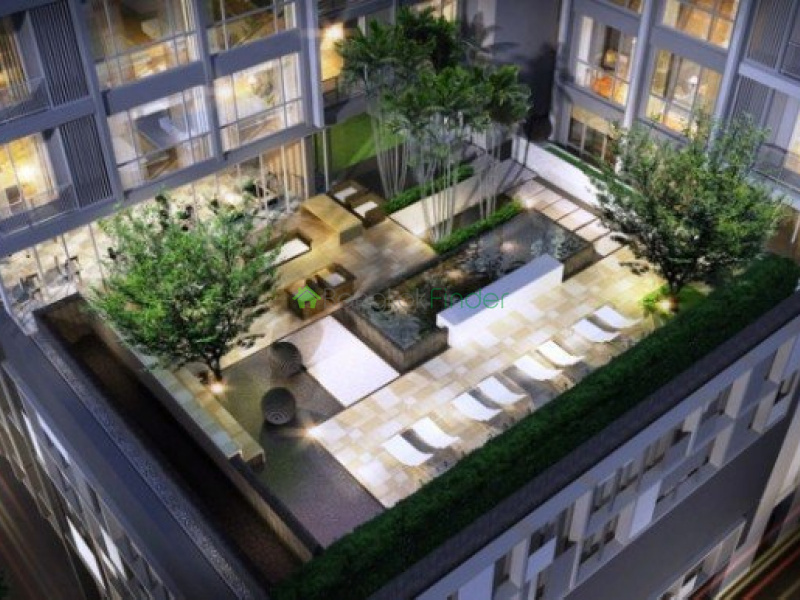 Quattro by Sansiri is a first-class condominium project situated at the heart of Bangkok developed by Sansiri. 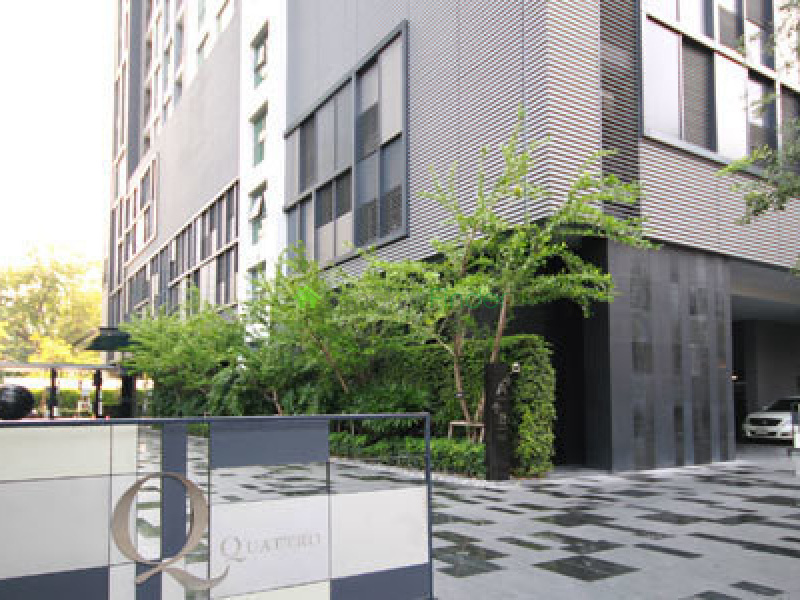 Construction of Quattro by Sansiri was completed in 2012. 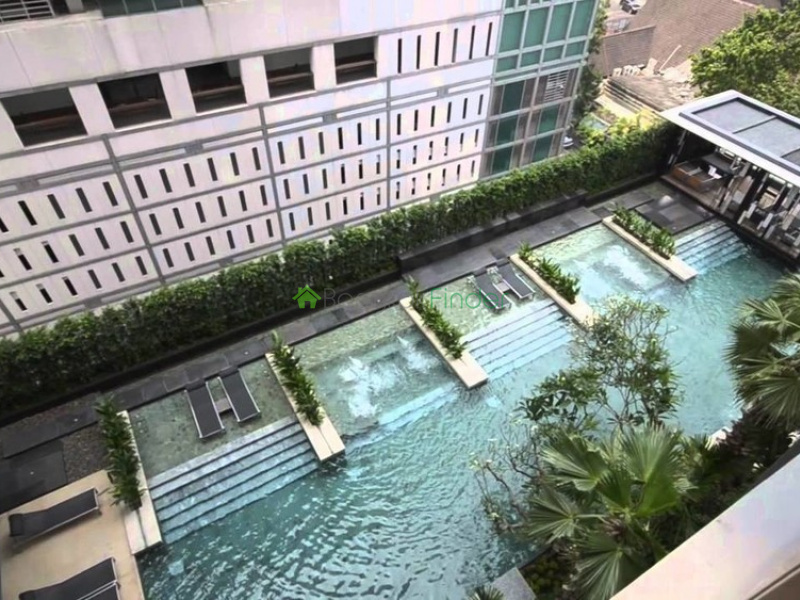 Condominium comprises of 2 buildings, having 36 floors and includes 446 units. 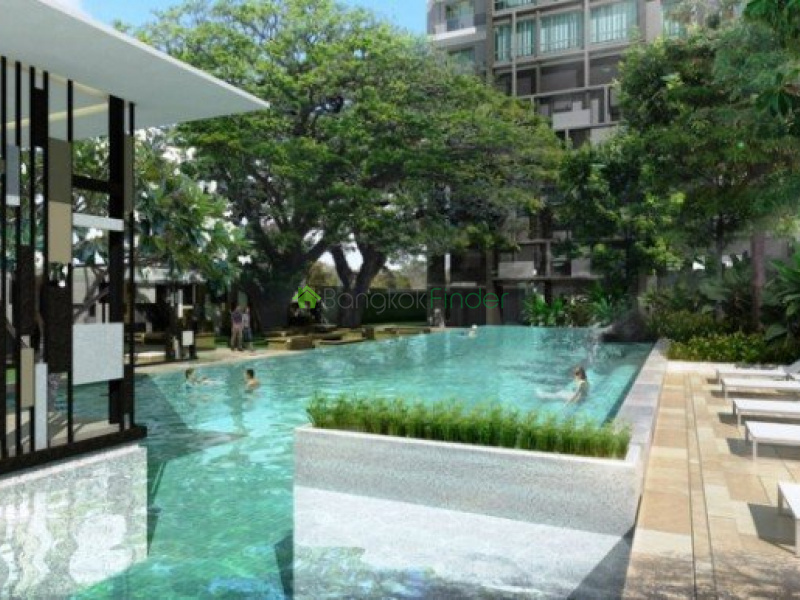 Sansiri is also the developer behind La Casita Huahin, Sari by Sansiri and Baan Siri 31. 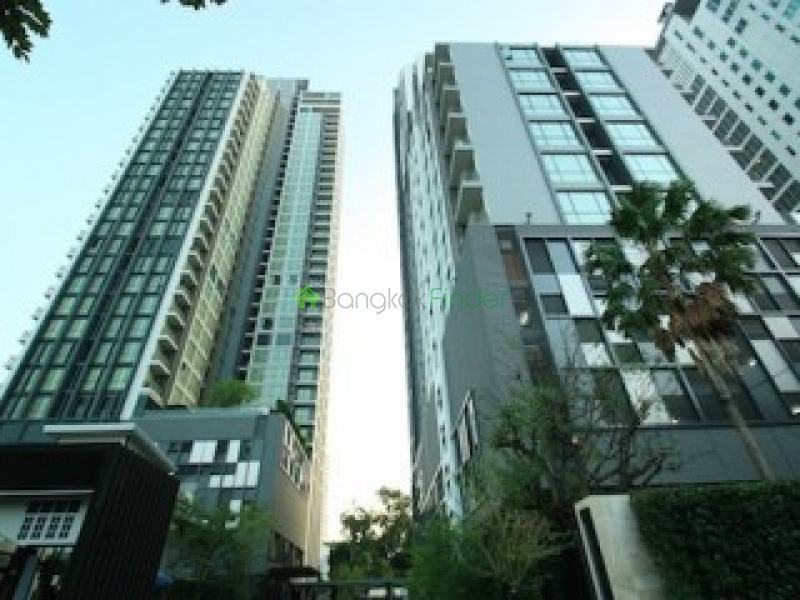 Samitivej Sukhumvit Hospital is the nearest hospital, which is located 1.3 km from the condominium. 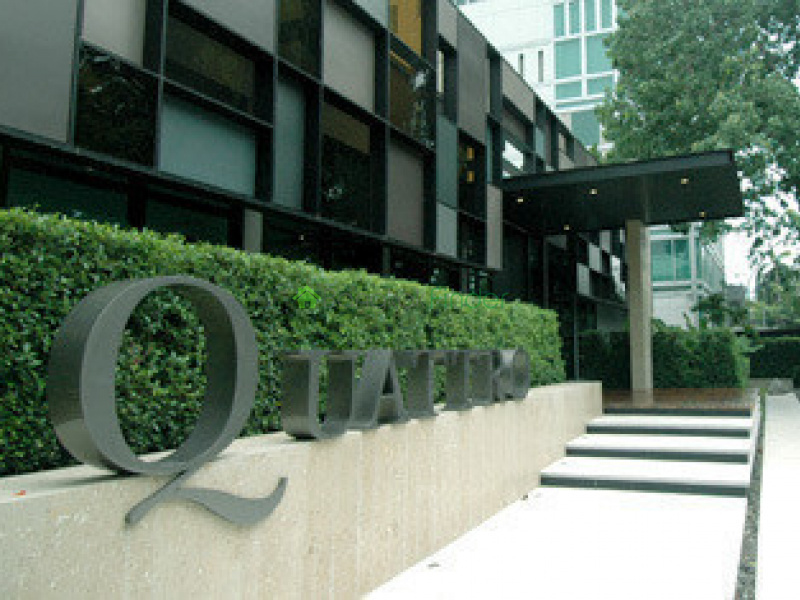 Facilities at Quattro by Sansiri include elevator, parking, 24-hours security, CCTV, swimming pool, gym, garden/bbq, wi-fi.